Nearly semi-legendary South Yorkshire no-fi / hot-rod / rock ‘n’ roll / surf / goofball crossover combo BEACHBUGGY may have finally hung up their matching race suits after racing their last quarter mile early in 2006, but that ain’t gonna stop me from bugging all you internerds with archived info on their super charged residency at the fringes of rock ‘n’ roll semi-stardom. Here’s a run-down of the contents. You can access the various pages by clicking on the links below or on the right. Easy, huh? The Auto-Buggy-ography details the ups and downs and the (numerous) ins and outs that have shaped the band we now know as BEACHBUGGY. This is the full, no-holds-barred story of one man and his quest for the perfect rock ‘n’ roll / hot-rod crossover sound. Wanna find out about every BEACHBUGGY record release EVER? Of course you do! The Albums page gives details of all three BB long-players with full track lists and some additional useful info. We’ve re-produced the CD covers so you know what to look for when you get to the record store and we’ve included a few choice cuts from each album to help you with your purchase (tho we recommend you buy ’em all). Rarities & Other Recordings includes early demos, rare releases and a few unreleased tracks you might just be lucky enough to own. You’ll learn about the very first BEACHBUGGY demo tape and some other cool, hard to find releases. Check out some cool Compilations featuring BEACHBUGGY tracks and lots of other diverse stuff. Unreleased Songs gives the low-down on a handful of tracks you may have heard the band performed at early shows or on almost impossible to find demos. Each song is appraised and described. Just to show that we’re not making EVERYTHING up, you can read a bunch of Reviews that we stole from other websites and music magazines. This is the place to go to check out what other people have said about BB records and live shows. Find out what life on the road with BEACHBUGGY is really like by clicking on the Tour Diary section. We all want to check out some cool BEACHBUGGY videos, don’t we? Well guess what, you can do just that on the Moving Pictures page. We got a couple of official promos and some live stuff we nicked from A.D’s YouTube page. Every known BB song (released or unreleased) is included in the Songs A-Z, whichallows you to link up any BEACHBUGGY song with its associated single or album release. 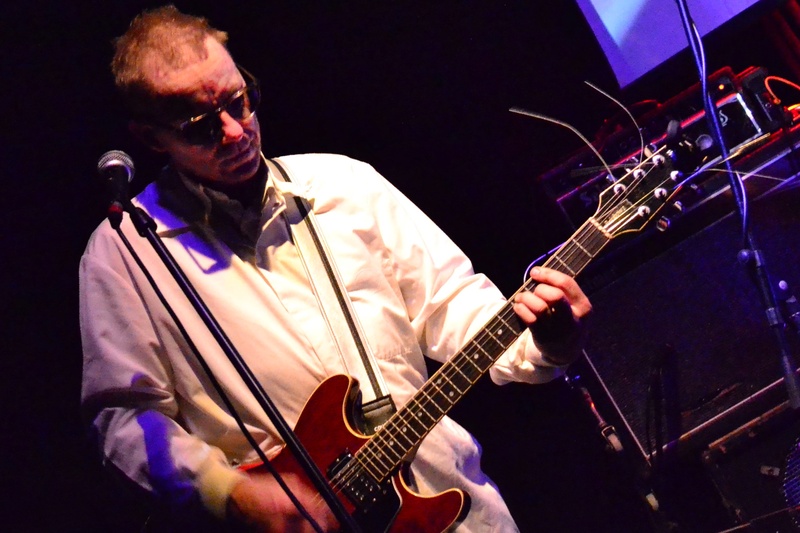 If you wanna explore the various BEACHBUGGY influences (musical or otherwise), or check out past and present band members’ other projects then go to the Links page. We’ll also point you in the direction of some cool music and some other stuff we recommend. 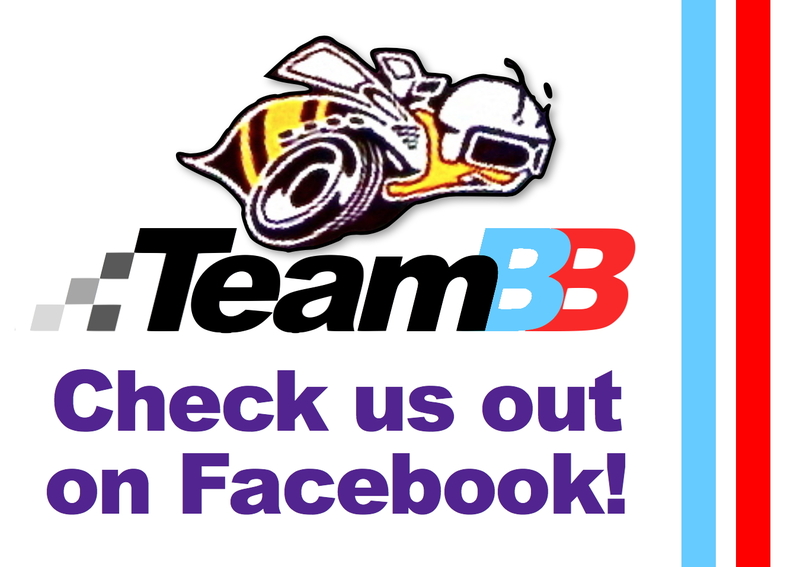 If you want to contact Team BB you can leave a Comment on any of the pages – but keep it clean kids, this is a family site so I vet any comments and get rid of the filthy stuff! That’s all for now. It’s been a pleasure getting to know ya. Hi ThereIs there any chance that you could sort me out with some old Beach Buggy CDs please. If you could that would be great. I always loved your style.